Absolutely gorgeous Taylor Wheeler home, truly showing ownership pride. This home has beautiful bamboo flooring thru out the living room and hallway and master bedroom. Recess lighting in almost every room. the kitchen has nice polished concrete counter tops and beautiful matching stainless steel appliances. 2 nice fire places for those cold Fresno nights.The den can easily be converted into a good size bedroom, or game room. 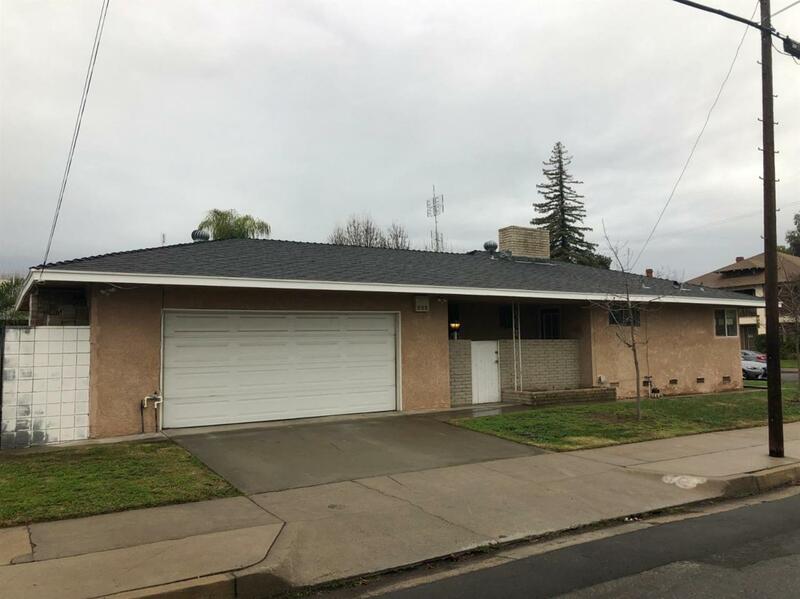 Huge covered patio in the back yard perfect for entertainment, and lets not forget a sparkling swimming pool for those hot Fresno summers.This home is walking distance to famous and desirable tower district and only 2 blocks away from Fresno City College. The home is move in ready so call your agent for a private showing and get into your house in time for spring.